This is North Cornwall's independent resource including accommodation, attractions events and holidays in north Cornwall. 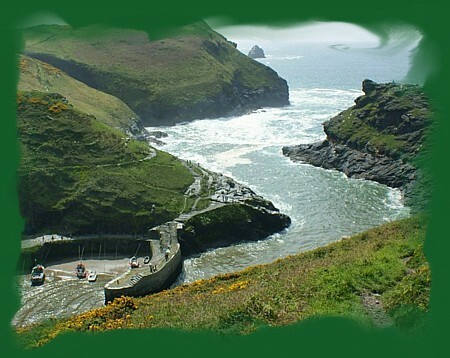 A guide to the towns, villages, moors and beaches of North Cornwall. Copyright © C&K Heard / Kestrel 2004-2014. All rights reserved.